Good morning all! I am so sorry, but I have to drop a very quick post today due to the fact my husband and I share one computer at home, and he needs to use it for work. I thought I would perhaps leave you with a quick list of things I did Sunday to prepare for the week ahead. My goal was to ensure that this week would be a healthy one, full of clean food and moderate exercise, especially after my long weekend of indulgence! Here are the top five ways I prepared Sunday for a healthy, balanced work week! 1. I went for a five and a half mile walk with my husband on Sunday morning. I took the last three days off from running due to the holiday madness plus feeling slightly under the weather, which left me with some difficulty breathing through my nose. I stil tried to keep active though, and by starting the week with some activity, it will be easier for me to jump into my normal exercise routine today. 2. I went grocery shopping for the week, and stocked up on all kinds of fresh produce. 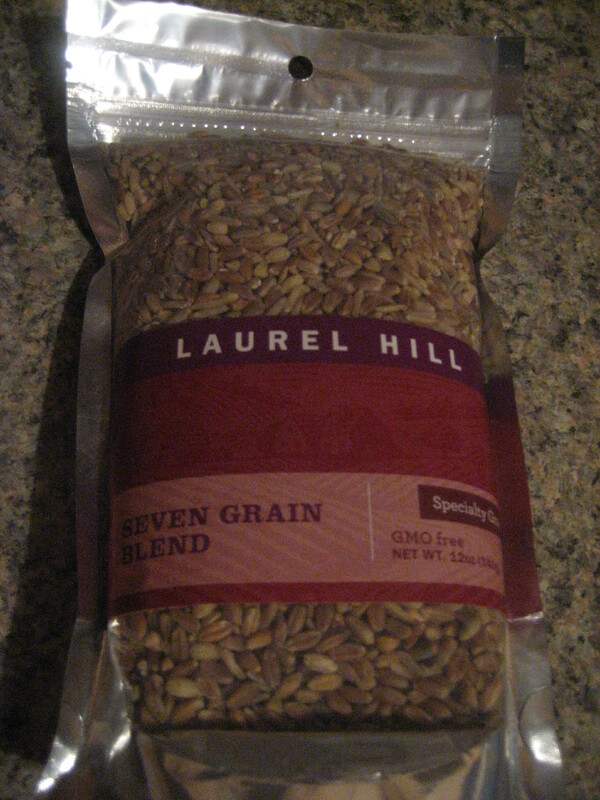 I also picked up some new items, like this fancy grain mix, which I will discuss in further detail later in the week! Let’s just say by trying something new, it keeps the whole idea of “healthy eating” a bit more exciting! 3. 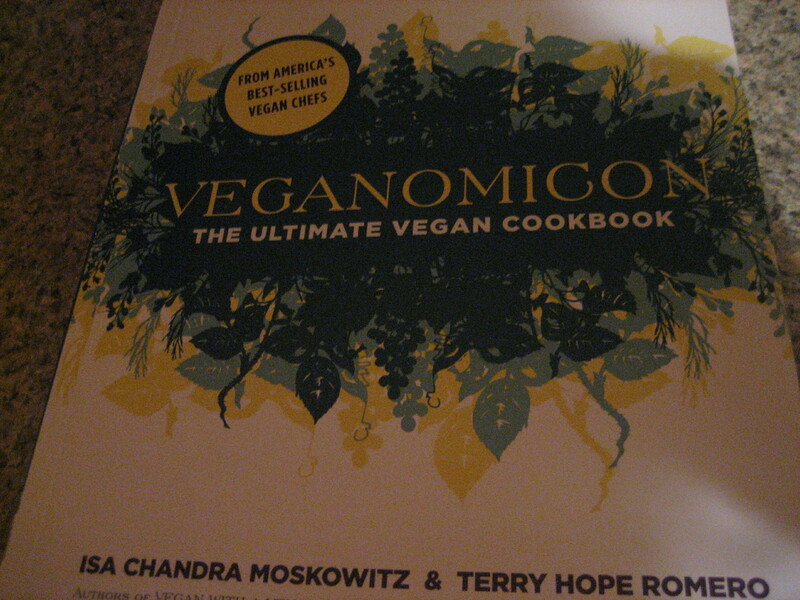 I made a whole bunch of food for the week, including a recipe from this gem of a cookbook. Don’t worry, I will reveal it in all its glory tomorrow! 4. I cleaned, cleaned, and cleaned some more! Doesn’t Monday always feel so much easier when your house is clean? I scrubbed the kitchen, bathroom, and even tackled a corner of my bedroom that has become quite the mess, full of shoes, clothes, scarves and the like. I washed clothes and sheets and even helped the husband rake leaves! 5. Lastly, I did all the annoying Monday errands I usually have to do yesterday instead. Normally, I use Monday for things like picking up prescriptions, going to the dry cleaner, and hitting up random stores for essential items. This week, however, I did all of that on Sunday, and went to places like the pharmacy and Staples. It is so nice to know that Monday afternoon will be a clean slate in terms of having free time! So that’s all I have time for right now– the husband is breathing down my neck! I promise i will highlight some of the delicious food I cooked up in upcoming posts. Until then, have a fantastic Monday! How do you prep yourself on Sundays for a busy workweek?